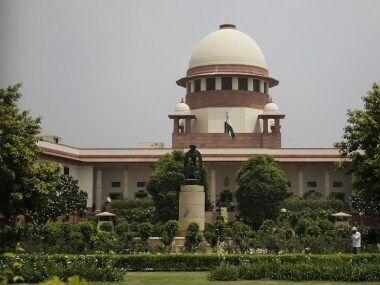 The Supreme Court on Friday posed searching questions to a petitioner, who is seeking re-investigation in the assassination of Mahatma Gandhi, and asked him to satisfy it on aspects of delay and his locus to raise this issue. 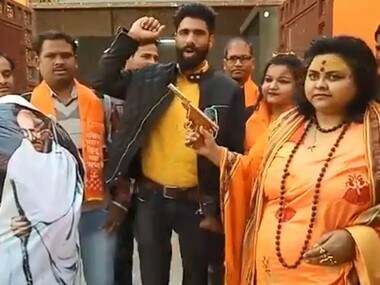 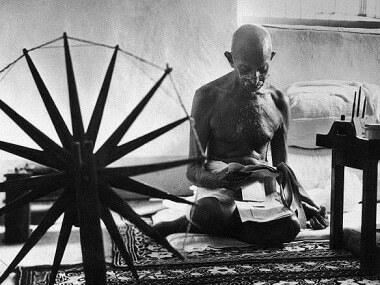 Reiterating its earlier stand, the RSS on Thursday made it clear again that it had no connection with the assassination of Mahatma Gandhi. 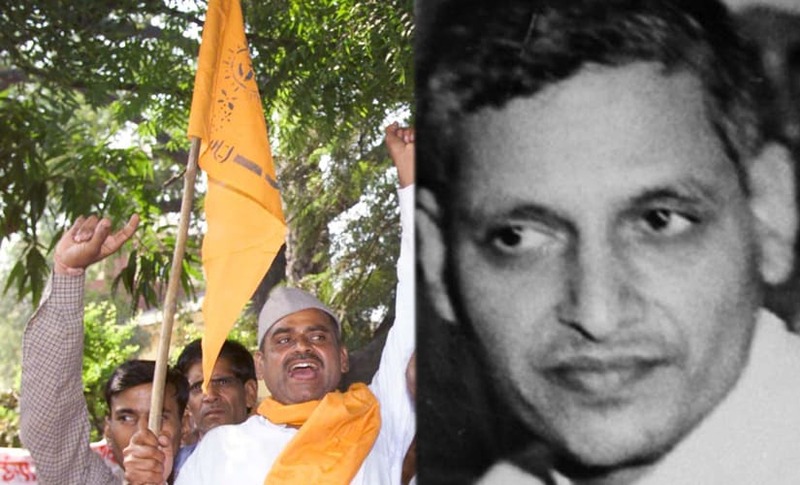 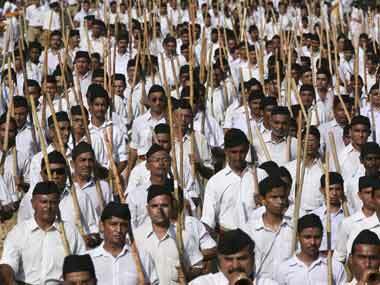 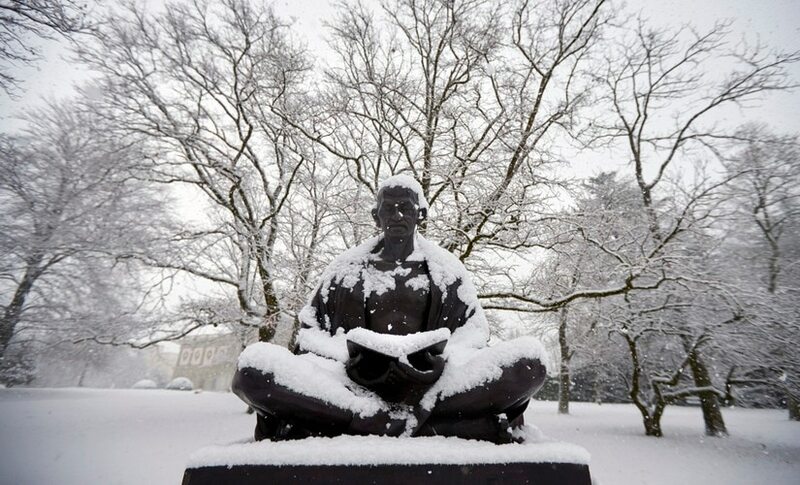 All along, both Rahul and the Congress party have maintained that Nathuram Godse was a member of RSS. 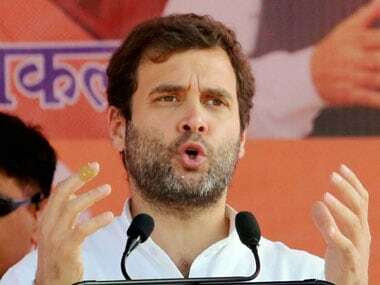 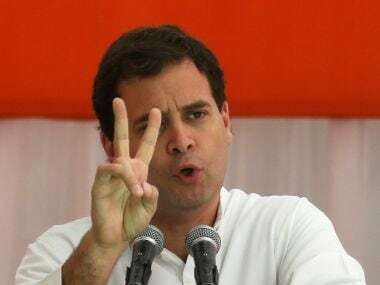 Supreme Court defers hearing to 23 August on Rahul's appeal seeking quashing of complaint against him lodged for an alleged comment on RSS.